The full collection mainly consists of cremes with the exceptions of a couple as well as the four mini textured polishes. There are a few more that I want to get my hands on but as these were the three that really stole my heart (especially AmazON AmazOFF) I got them first. 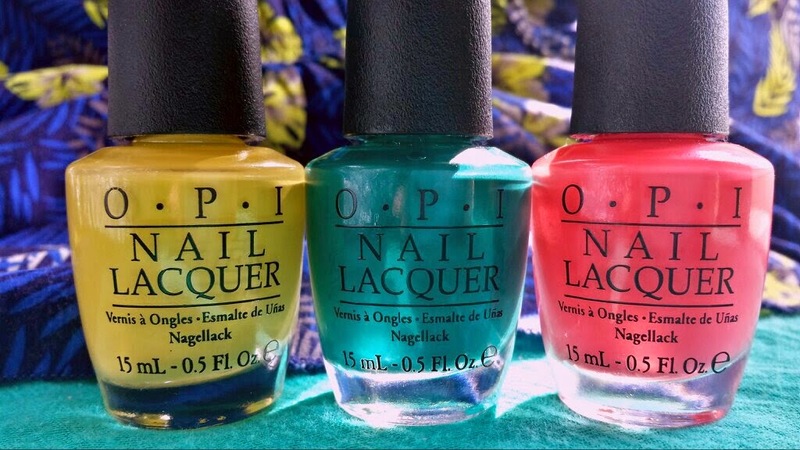 These are all brilliant to apply when you're in a hurry, so I find them to be great choices if you're a busy mum who likes to treat her nails to come colour! One thing that I found rather brilliant about this collection as a whole is how a lot of the colours are not quite ‘x’ yet not quite ‘y.’ I was explaining them recently and, for example, when trying to describe O.P.I Scores A Goal I said that it’s not quite red yet not quite brown. It's a red-brown; an in the middle colour. You’ll see more examples of that in this post. 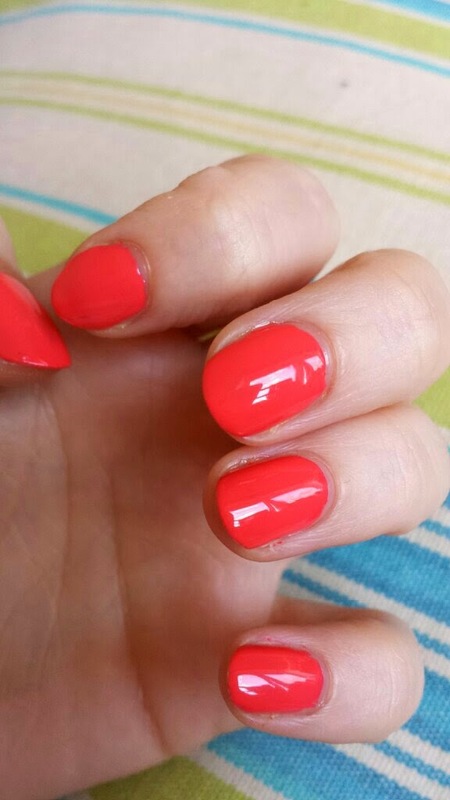 This polish is a bright coral-pink. It’s not quite red but not quite hot pink. 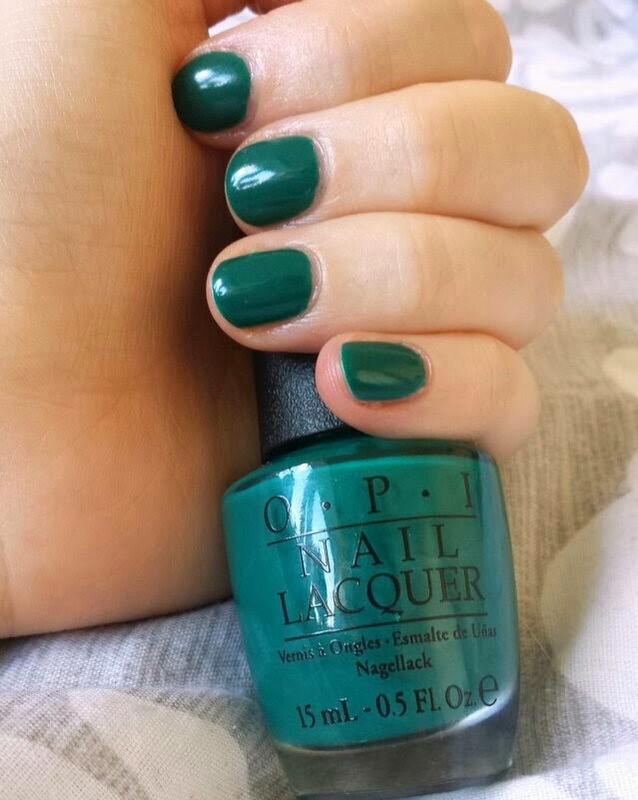 However you want to describe this colour, it is a stunner. 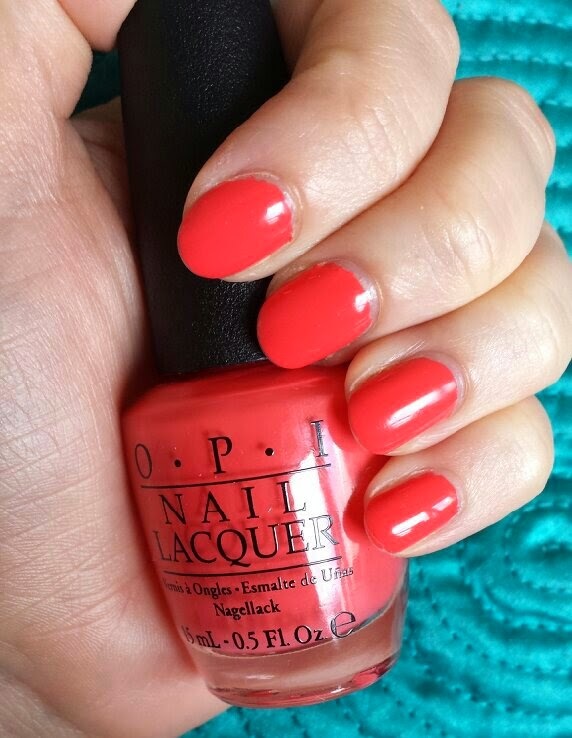 Bright and punchy, this shade is opaque in two coats. It is almost a one coater, but there are just small patches that warranted a second coat. In fact, they're barely visible in the photo but they are in person. I'll show you anyway. I actually never got around to taking the two-coat photo straight away as my little man woke up from his nap, so this photo was taken after a few days of wear. This way you can also see how it holds up! I had no application issues with Live.Love.Carnaval and the consistency was good. It was easy to apply as it's not a thick formula that just gets all lumpy (you know what I mean, right?!). 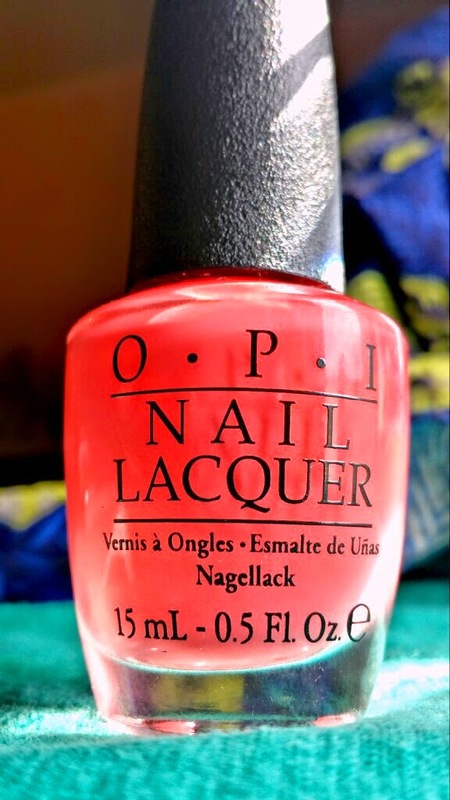 Along with a top coat you can paint your nails quickly with this shade, especially if you manage to make it a one coater (which is going to depend on how thickly you apply it). You can easily fit this into a nap time or simply wait until the kids are asleep at night and apply it as you catch up on the weeks television! 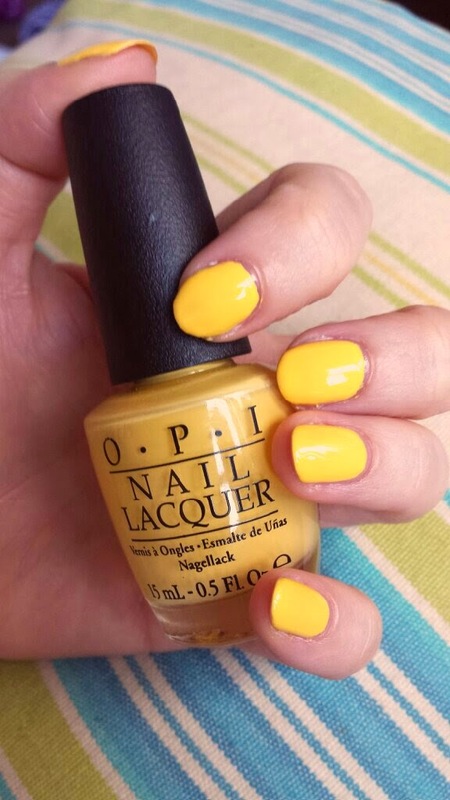 A beautiful shade that really comes into its own in the sunshine and brightens up any outfit! Not quite bright, sunshine yellow yet not quite pastel yellow. It is perfectly in the middle. For a yellow, this applies extremely well! After one coat there were noticeable streaks and patches, but nowhere near as bad as other yellows I have tried! It was fully opaque after two coats, too! 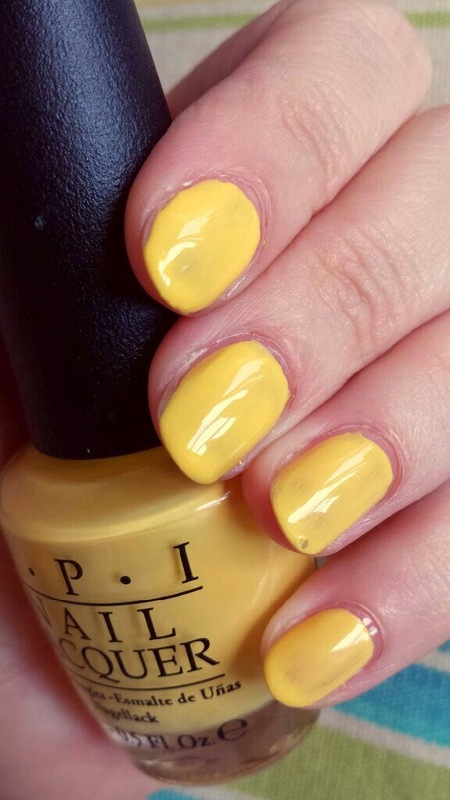 I applied it using thin coats, so if you apply with really thick coats you may get away with using only one with this shade which is amazing for a yellow! 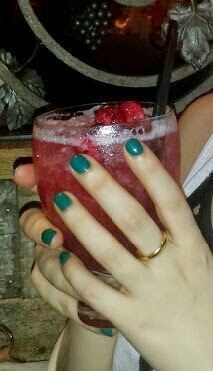 Excuse the little mess on my ring finger! 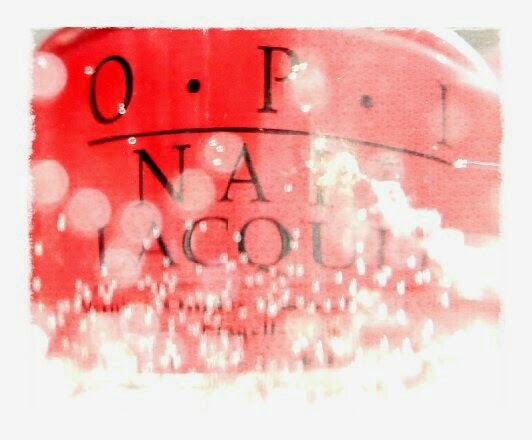 I took this whilst my nails were still wet and I accidentally nudged the bottle whilst getting into my awkward hand pose. Again I had no application issues whatsoever with this polish. 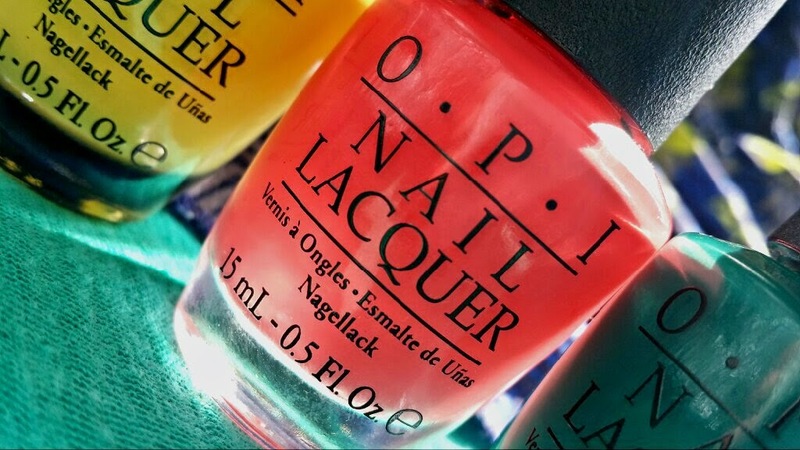 Super quick and easy to apply with amazing end results! I'd say it takes just a little longer to apply than Live.Love.Carnaval purely because for me it was necessary to apply two coats. Like I said, if you manage to make it a one coater then you're flying. Not quite green yet not quite blue! This polish is my favourite of the whole collection (I am a sucker for this type of shade) and actually includes a very subtle shimmer that is only really noticeable under bright light. This was the first that I bought of all of these and I originally bought it back in February. I truly love this polish. Other than the shade, I love the application. Just like the other two, it glides on so easily, but for me, this is a definite one coater! As you may already know, I seriously love one coaters as it saves so much time! For me this is the fastest to apply and the shade I love reaching for when my nails need a little pick me up and I'm stretched for time. 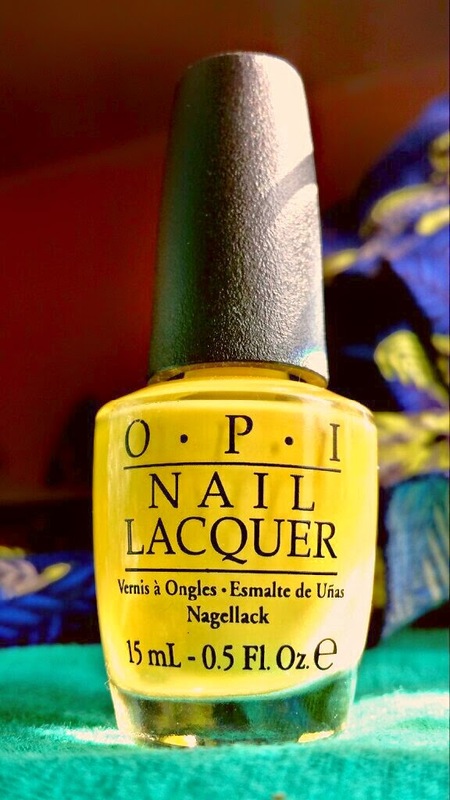 Therefore, if you're looking for a new, quick to apply shade for summer, you need to try this one! Use along with a dry fast top coat and you'll be good to go in record time. Like I said, if you can only buy one shade out of the whole collection, I highly recommend this one. It's too beautiful. Overall, the shades that I own are all gorgeous and are of high quality. It's my favourite collection for quite a while so I'm definitely going to be buying a couple more. 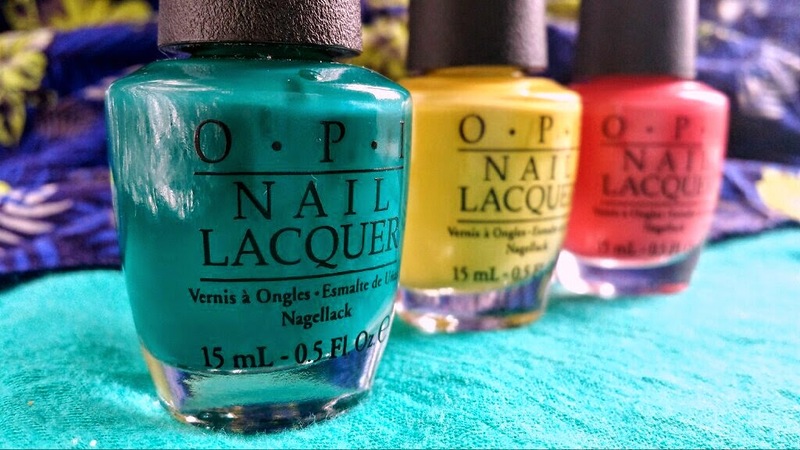 I bought mine from Nail Polish Direct for £7.95 each. 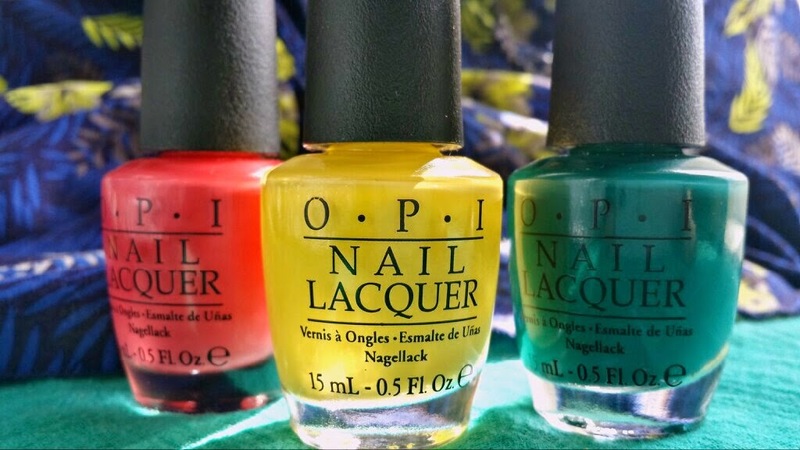 Have you tried any of the Brazil collection? What are your favourites?